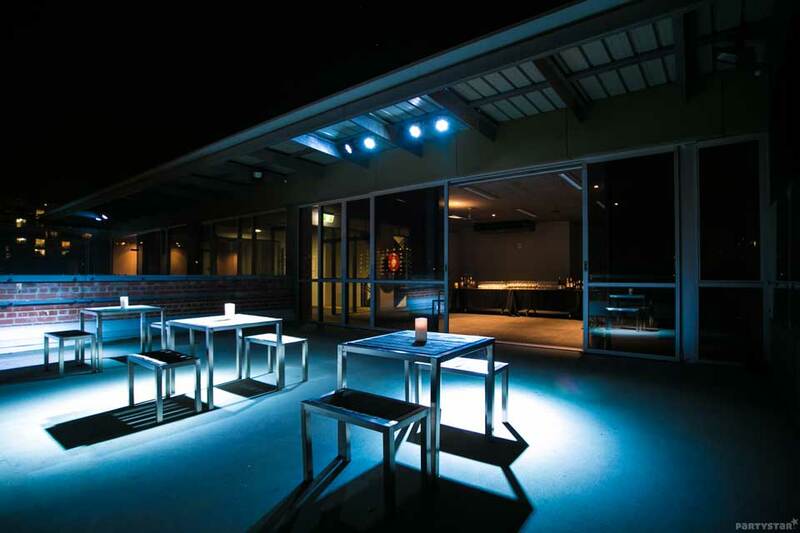 The Mission Caters’ Rooftop is a beautifully renovated and contemporary venue located on Melbourne’s iconic Chapel Street. 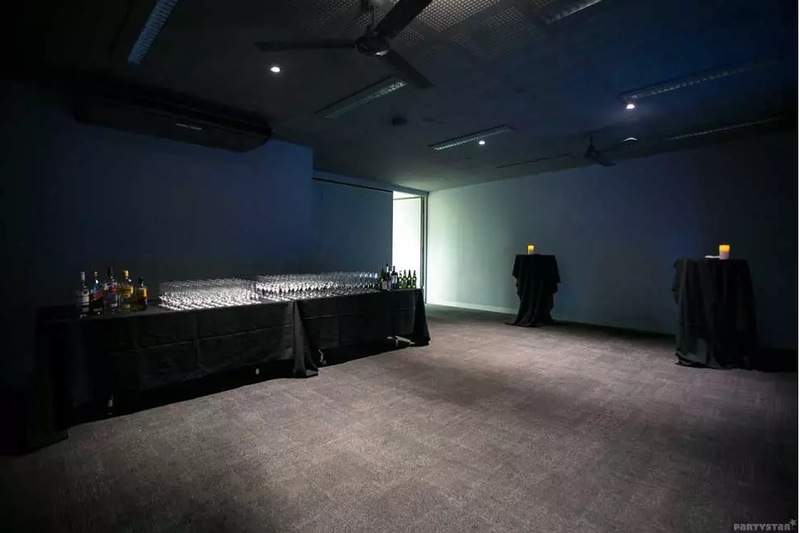 The Rooftop is perfect for your next special event or corporate function, with indoor areas and spacious adjoining balconies that offer spectacular views of Melbourne’s cityscape. It’s perfect for lounging inside, dancing, and toasting to the good life under the Melbourne night stars. The team will set up a portable bar (not pictured) to keep your guests well refreshed, and the commercial kitchen will churn out edible delights for everyone. And bonus points for the fact that the venue is a social enterprise and 100% not-for-profit.